Another week in Brisbane and another wonderful week for Brisbane Limousines. Every weekend we are providing stretch limousine services throughout Brisbane. Offering limo hire in Brisbane allows us to encounter many amazing people and to attend a wide range of exciting events. This weekend we provided limo hire for a wedding at Mount Tamborine, in the Gold Coast Hinterland. Providing limousine hire services at Mt Tamborine is always a lovely experience for us. This location offers stunning views and plenty of wineries to keep our customers happy. Our limo hire customer has already contacted us following this weekend’s limo hire to complement us on our service. We are always so happy to receive such positive feedback. This sort of feedback following one of our services helps us to know that we’re doing the write things and that our customers are happy. 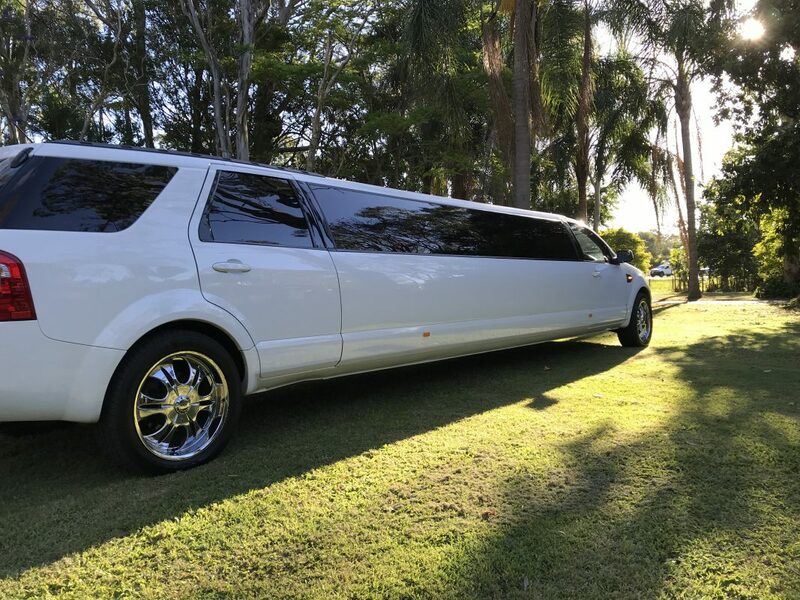 If you are looking for limo hire in Brisbane, please contact Brisbane Limousines. We would love to be a part of your special day, its what we love. This entry was posted in limo hire brisbane, Uncategorized. Bookmark the permalink.